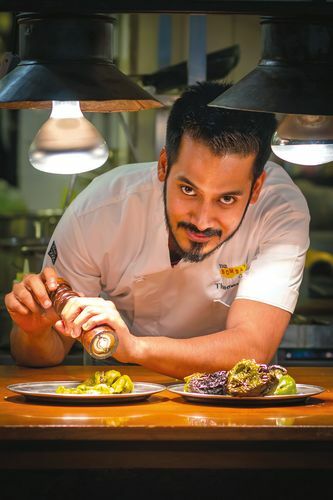 Rediscovering recipes: Thomas Zacharias, chef partner, The Bombay Canteen, is bringing back regional cuisine to the modern kitchen. The restaurant also offers an à la carte menu for those looking for a light yet refreshing meal. And, Kalra has been smart enough to keep the vegetarians in mind, too. 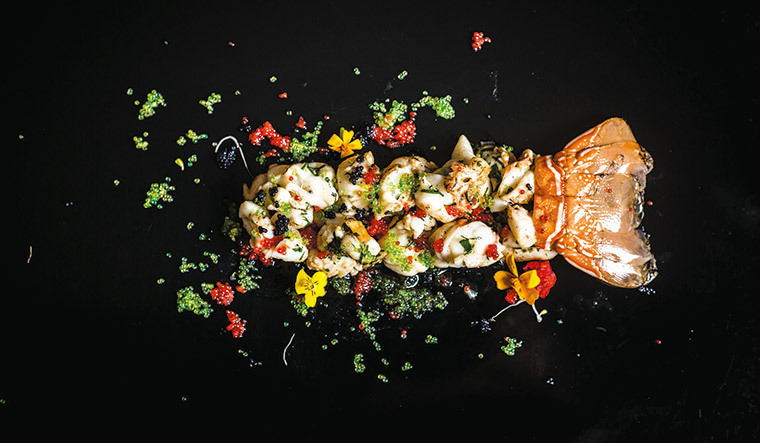 “One must definitely try our tiger prawn thermidor, braised mussels and the homemade corzetti with wild mushroom stuffed morsels,” says Kalra. Riot of colours: truffled lobster and caviar. While the new generation is all for experimentation, there is a lot of importance given to the health quotient in dining. That is the reason why there is a surge in Japanese restaurants and authentic Pan-Asian eateries across India. “People eat sensibly these days. They are going slow with butter-laden curries and opting for Oriental food, which is sumptuous and healthy,” says Bhatia, who is widely known as the father of modern Indian cuisine. 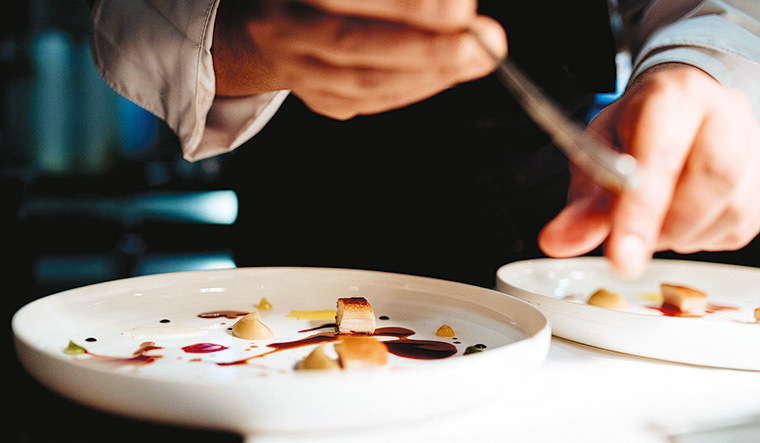 The first chef to earn a Michelin star for an Indian restaurant, Bhatia rose to fame with his edgy creations like khandvi with crab meat and chocolate samosas. “I experimented with traditional Indian cuisine for the sake of survival in London. If I would have offered idlis with miso sambhar podi masala to Indians ten years ago, they would have killed me for it! I appreciate how regional cuisine is coming back in vogue and that is very promising for the Indian dining scene,” says Bhatia.